Welcome to the Homeschool Refresh page! 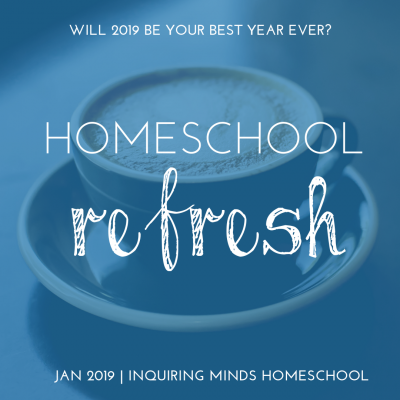 Welcome to the 2019 Homeschool Refresh! 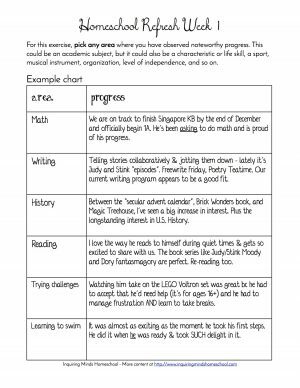 During the month of January, we will be posting an exercise each week. You can print out the pages, or fill out the whole thing on your computer. 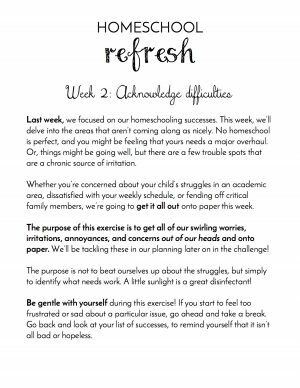 These exercises will help you refresh your homeschool – deciding what’s working and what new things to try. 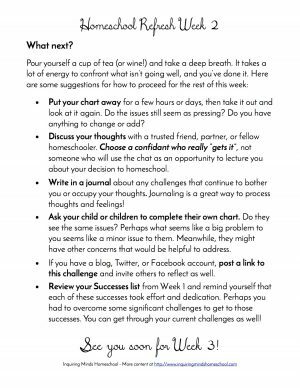 If you’d like to receive the printables in your inbox, you can sign up for free! Just click the sign up button below. You can sign up at any time – these exercises are great for any time of year. 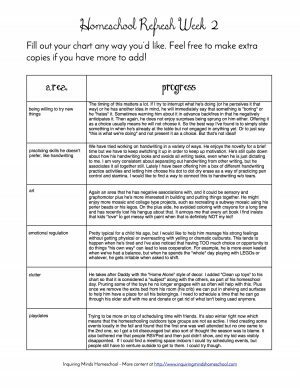 Fillable on your computer or print it out! 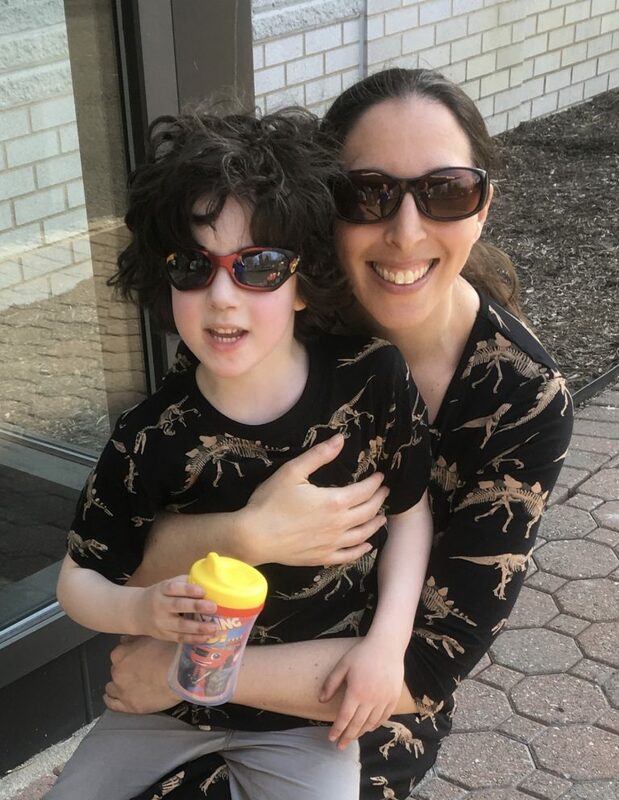 I’m Lisa, and this is my son Jesse. With my husband Michael, we are a secular homeschooling family. 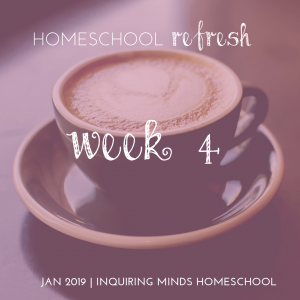 You can read more about us and our homeschooling style on the Inquiring Minds Homeschool website. 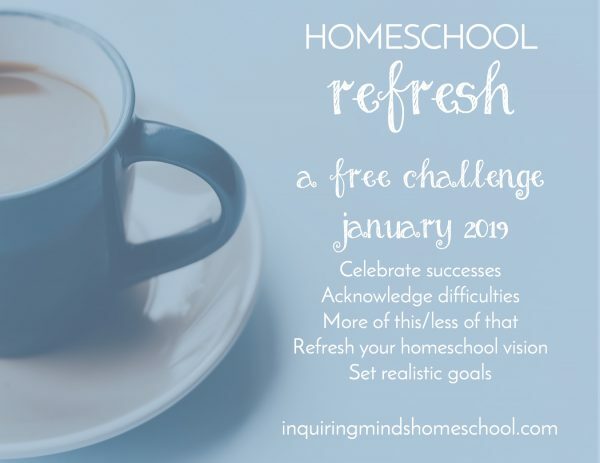 Before homeschooling, I was in the education field as a classroom teacher, science specialty teacher, and even an adjunct education professor. Since leaving classroom teaching, I have been developing curriculum for schools and families, teaching museum classes, and working with graduate students through my museum’s online program, Seminars on Science. I’m passionate about learning and providing the best possible experience for my child and for all children. I believe in continuously improving and being a lifelong learner. 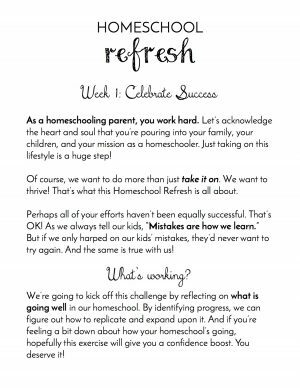 Thanks for taking the time to check out the Homeschool Refresh! 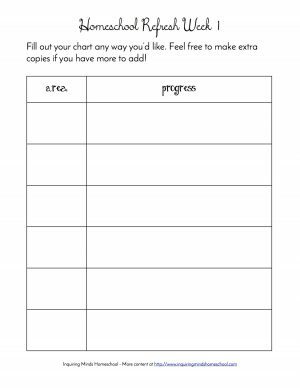 If you’d like to join and receive all the printables for free, you can get them straight to your inbox using the button below.